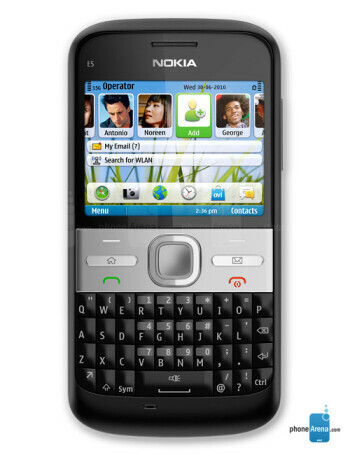 Nokia E5 builds on the success of business devices like the E72 and E63. 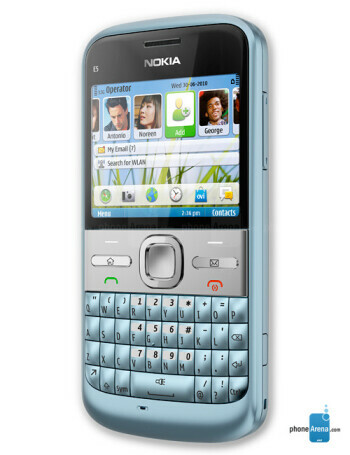 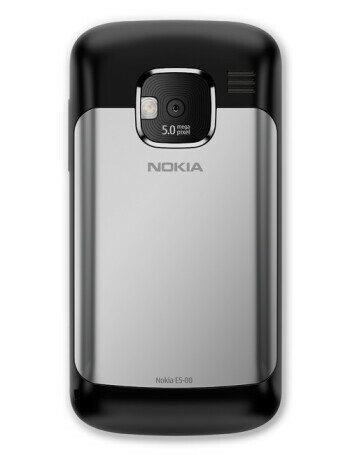 The Nokia E5 relies on a 2.4-inch QVGA screen, 5MP camera with flash, Wi-Fi, GPS and 3.5mm jack. 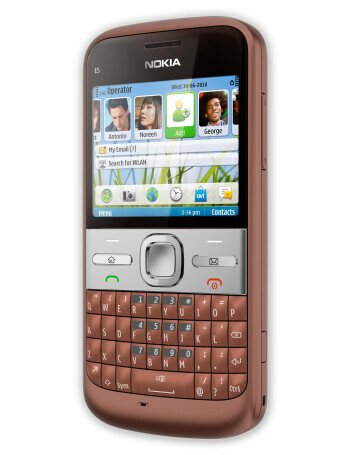 On the software front, it is powered by the Symbian S60 3rd Edition OS.